Santo Domingo.- Supreme Court Special Instruction judge Francisco Ortega Polanco, on Thurs. ruled to accept the evidence sent by the Odebrecht company to justice minister Jean Alain Rodríguez. After rejecting the motion, Ortega ordered the prosecution to continue with the presentation of the evidence. 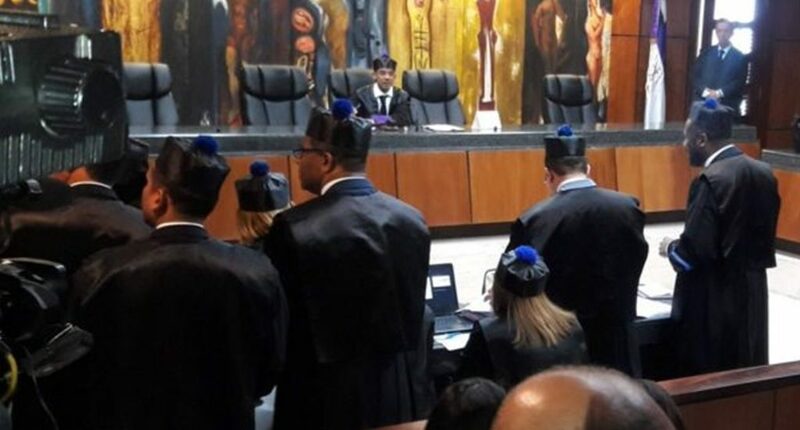 The defense for the accused Conrado Pittaluga had objected to allowing the prosecution to submit documents in Portuguese as evidence, a motion which the lawyers for the other codefendants son joined.